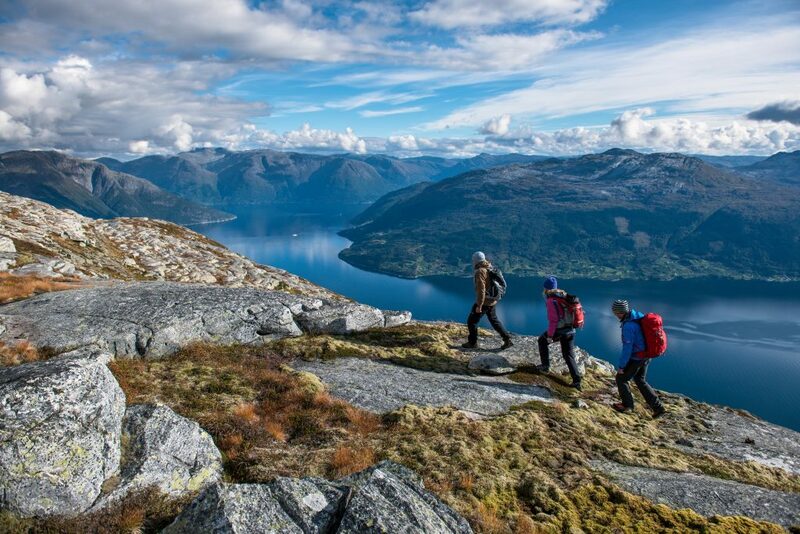 A scenic journey through a breathtaking landscape of Norwegian mountains, spectacular waterfalls, and blooming fruit gardens during a full-day tour. 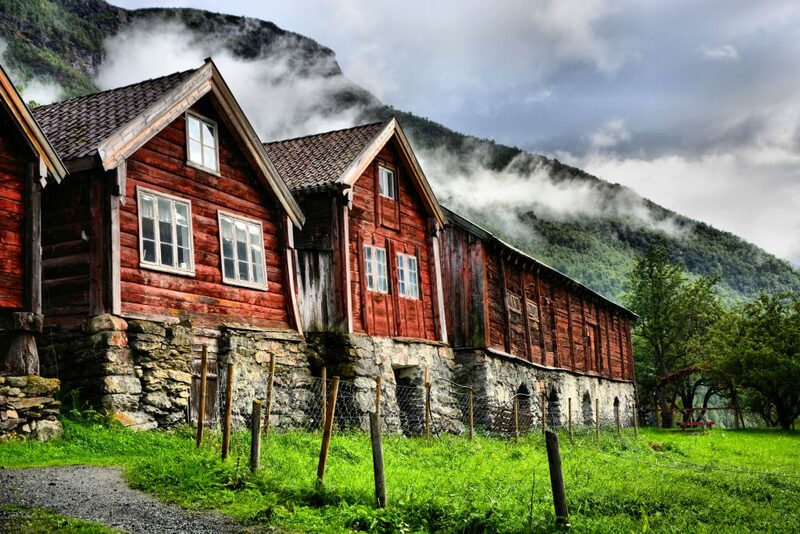 The tour to Hardangerfjord is designed as a round-trip from Bergen. The trip within the second longest fjord in Norway is a way of experiencing the harsh and raw beauty, that will leave even the most experienced travelers speechless. You will go on this tour by train, by bus, and most importantly - by cruise boat. The trip starts at Bergen station and it lasts about 12 hours. The train will first take you to Voss, and then your journey will continue on a bus, leading you all the way through a spectacular mountain terrain to the fruit village Ulvike. If you are lucky enough to be there in spring, you will be able to witness the beauty of the blossoming fruit trees. From Ulvik you will be taken further to Eidfjord by boat, which will allow you to experience probably one of the most beautiful sightseeing trips in your life. 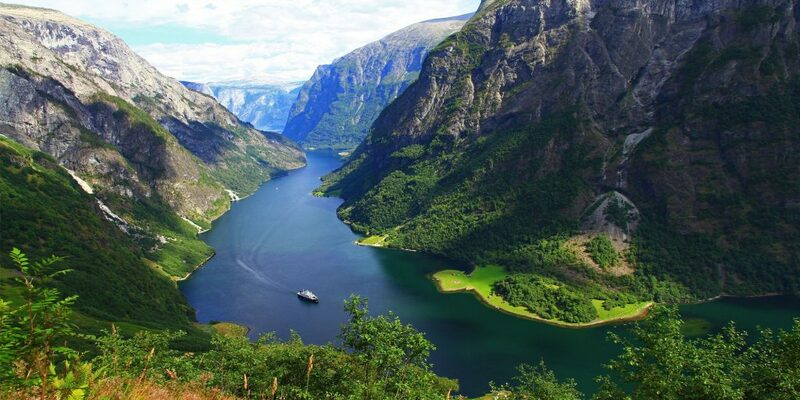 During this trip you will see the biggest waterfall in Norway – Vøringsfossen and enjoy the cruise within the fourth longest fjord in the world – Hardangerfjord. 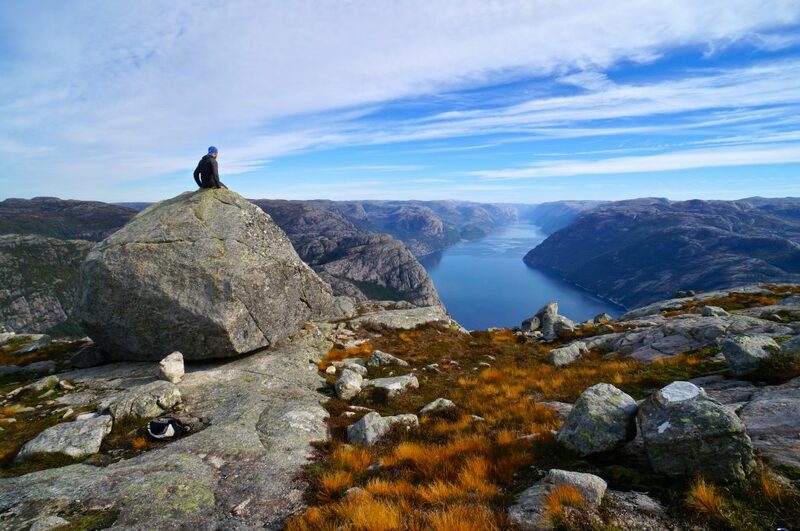 It is the perfect way of experiencing the breath-taking Norwegian nature as well as the thriving cultural heritage of the region, and this trip can offer you just that. After all these thrilling views, the journey will then continue to Norheimsund, where a bus will be waiting upon you to get you back to Bergen. On your way to Bergen you will pass the Steinsdalfossen waterfall which happens to be one of the most visited attractions in Norway. Your tour tickets will be delivered to your hotel, please do not forget to share your hotel details with us! Your tour itinerary will be issued and sent via e-mail, please don’t forget to check it!